Lenovo has introduced the new model laptops for everyone with the different series. The two models are Lenovo Ideapad 510s, and Ideapad 710s unveiled by Lenovo at the event yesterday. So walk through the specifications, features of these models. 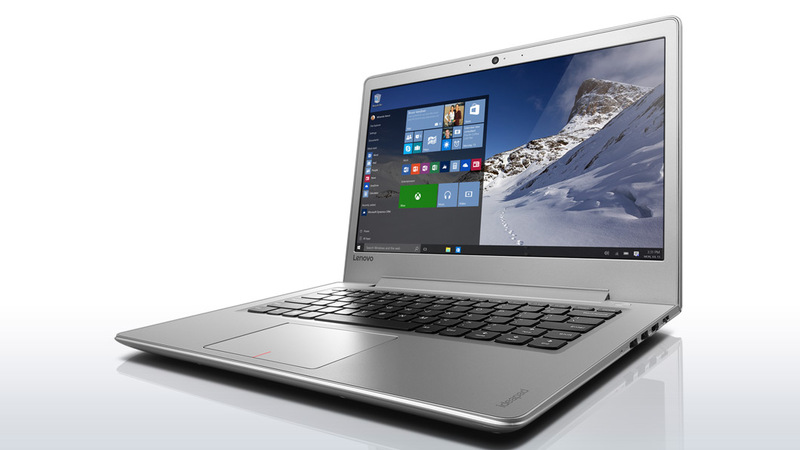 The latest laptop series in Ideapad of Lenovo 510s and Ideapad 710s laptops. 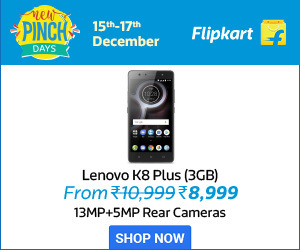 This comes with 13.3 inches Full HD display respectively. 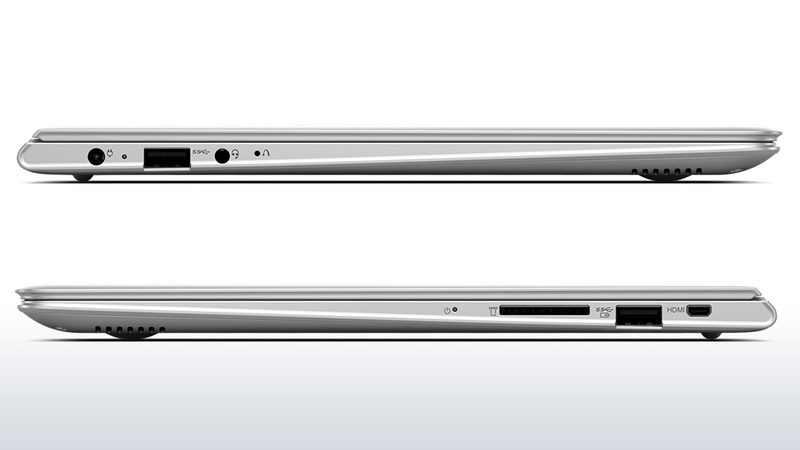 The laptop body has the built with thin aluminum and magnesium. The laptop is powered by 7th Generation Intel Core i7 Processor. Windows 10 is the default Operating system that comes with the system. Ports: SD card reader, 2 USB 3.0 ports, Bluetooth 4.0, Wi-Fi 802.11 a/c. Audio: 2 X 2W JBL Speakers. 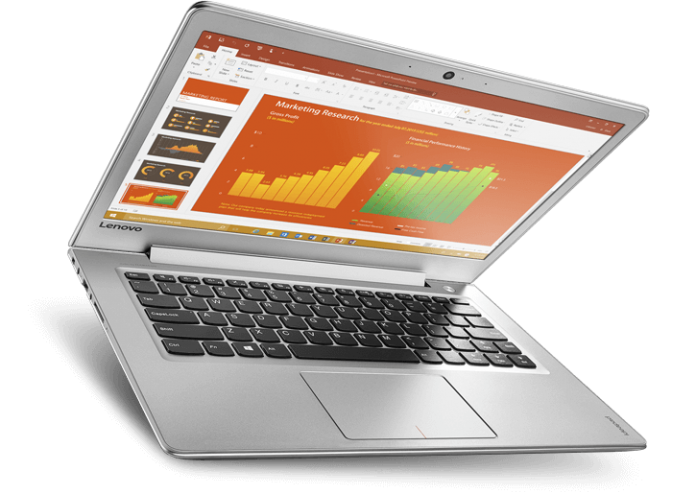 Lenovo Ideapad 510s has 8GB DDR4 memory with storage capacity up to 1 TB HDD and Up to 256GB SSD. On the other hand, 710s has a 16GB GB LPDDR3 and up to 12 GB SSD. The speakers in Ideapad 510s comes with 2 Harman Audio Stereo speakers and on other hand 710s comes with JBL Stereo Speakers with Dolby Audio Premium. The charging feature for both laptops is coming with Quick Charge feature. Ports: SD card reader, 2 USB 3.0 ports, 1 USB 2.0 port, Bluetooth 4.0, Wi-Fi 802.11 a/c.